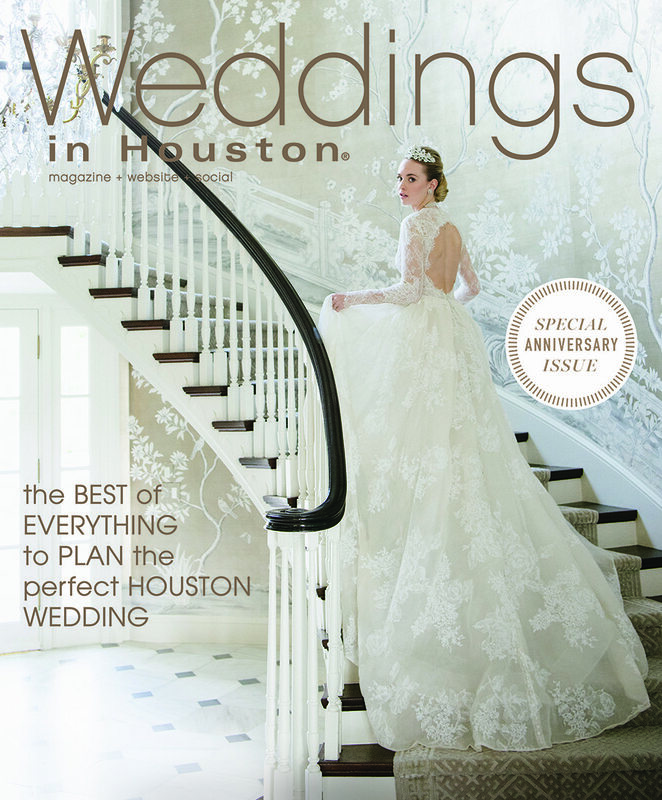 Keith Cephus’ Nigerian Wedding at the Chateau Cocomar is Featured in Weddings In Houston Magazine! 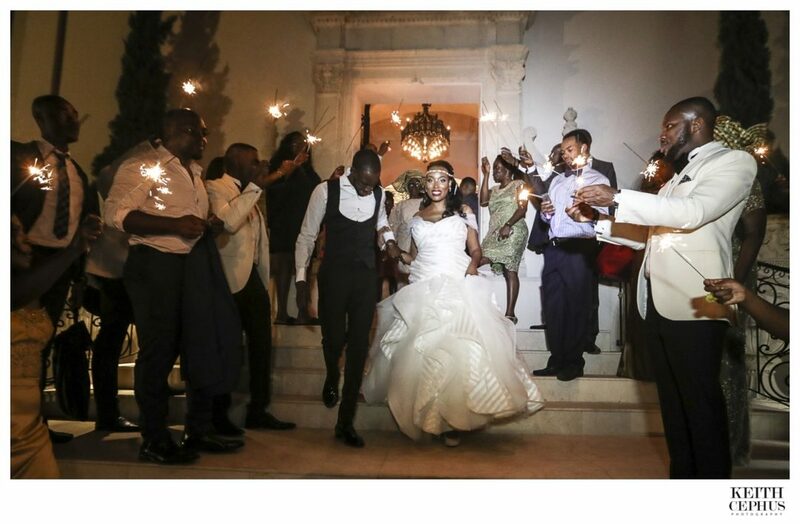 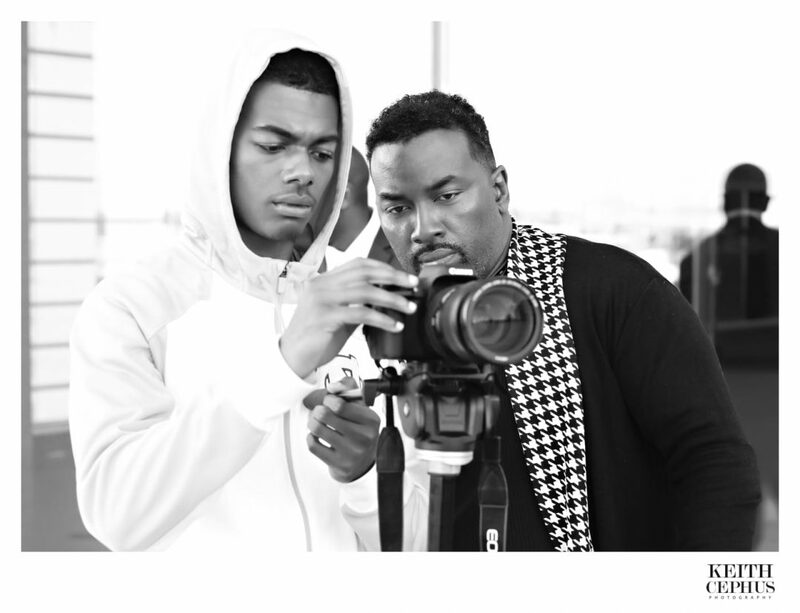 Keith Cephus’ Nigerian Wedding Featured in Grace Ormonde Wedding Style! 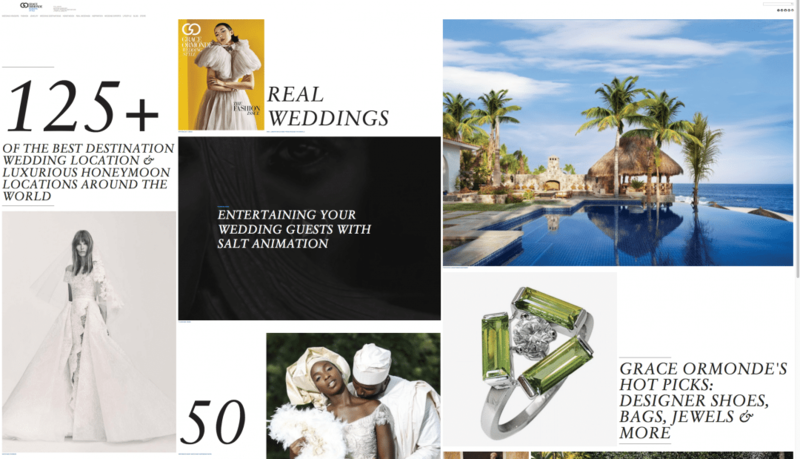 Nigerian Wedding Photographer | Slover Library Engagement Photographer | Dr. Onweli Ogbolu and Chika’s Amazing Engagement Session! 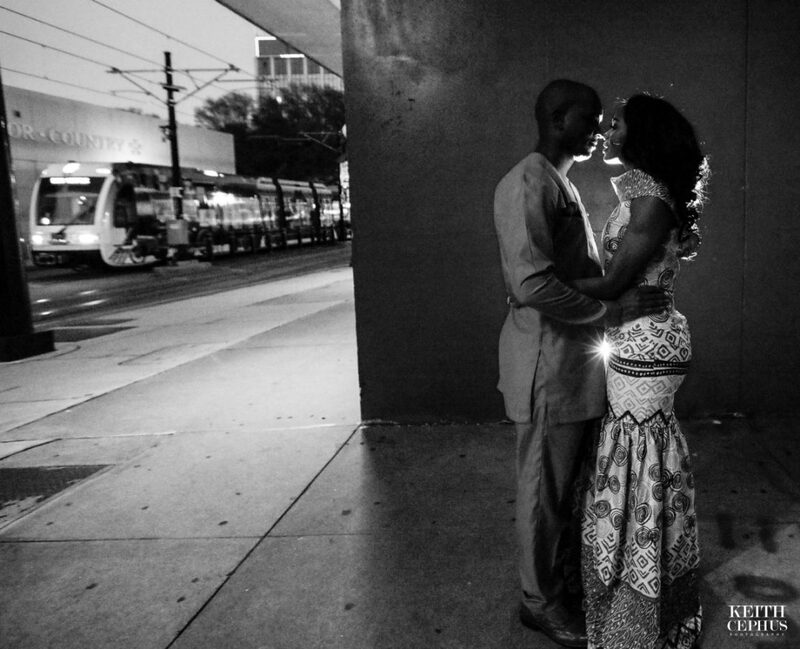 Nigerian Wedding Photographer | Slover Library | Sneak Preview: Chika and Onweli’s Amazing Nigerian Engagement Session! 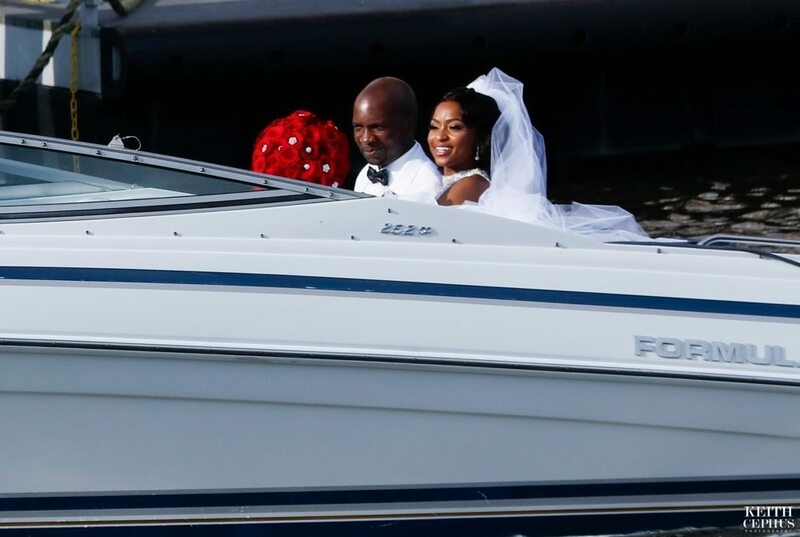 Chateau Cocomar Wedding Photographer | Nigerian Wedding Photographer | Kim and Niyi’s Amazing Wedding!